We sell over 12 types of pallet jacks at Arrow, so it can be a little confusing to choose the right one for your business! 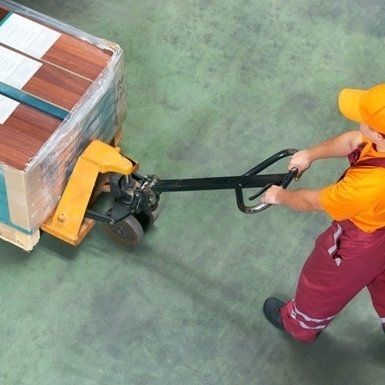 Getting it right depends on the types of things you are moving and how often you’re doing it. There are so many reasons to choose each different pallet jack, so we've ranked our top 6 sellers to help you out.